Way back in 1989 the Lord burdened Andie’s father, Jim Davis (“Mr. 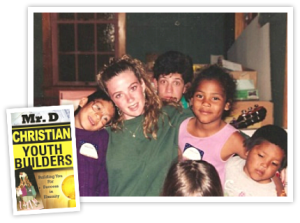 D”), with a heart to disciple young people through missions. 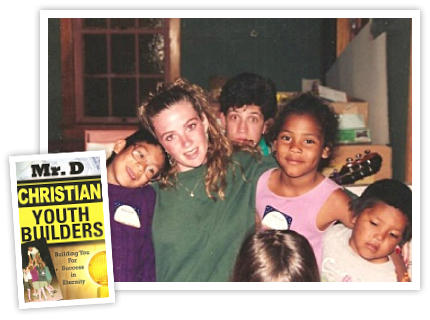 He began taking two trips a year with countless youth to various locations such as Mexico, the Navajo Reservation, a handicap home in Arizona, Costa Rica, and for disaster relief in Iowa. From 1989 to 1996 Andie took over ten trips with her father; Scott even joined them on one of these trips to Mexico in 1994. In 1993 Scott traveled with Teen Mania to Egypt to minister through evangelistic street dramas. 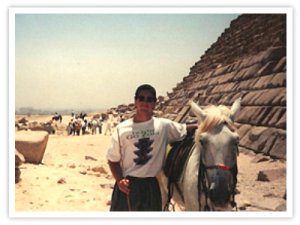 During this trip Scott was baptized in the Red Sea and got to encourage the many Coptic Christians living under persecution. 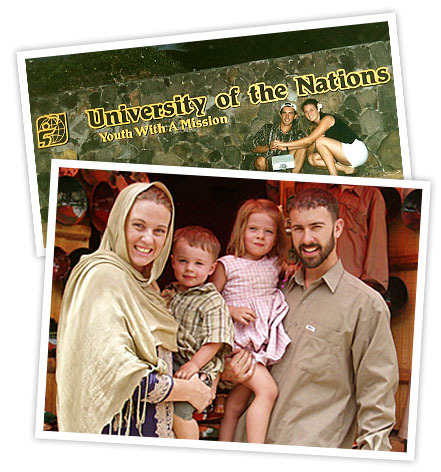 After getting married and graduating from Ft. Lewis College in Durango, Colorado, Scott and Andie spent a year at the missions school, University of the Nations, run by Youth With A Mission. During this year they traveled to the Philippines and Korea. They also took courses specializing in leading worship and Biblical counseling. After 9/11 God opened up doors to minister to Muslims in Afghanistan. 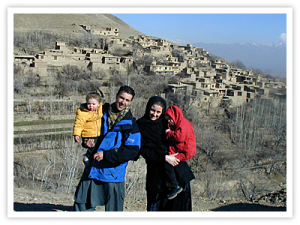 Scott had been serving as a Youth and Children’s pastor at a church in Durango, Colorado, which graciously granted him a two year leave of absence to move to Kabul, Afghanistan, to minister to children and families there. Tali and Asher were two and one, respectively, so transitioning their family to a very unfamiliar and hostile culture was a tremendous challenge, yet God used that trial to build more unity in their marriage and fine tune their vision for family discipleship. After returning from Afghanistan in 2003, the Davidson family took a break from ministry to deepen their foundation and grow both spiritually and physically. Over the next 8 years God blessed them with six more children and they often wondered if there was any way their large family could be used by the Lord in overseas missions. 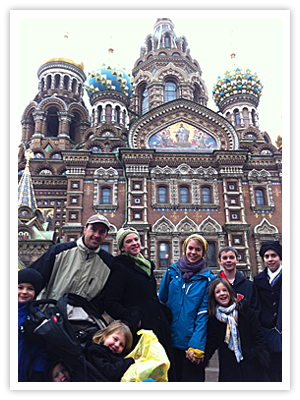 The desire was there, yet it never seemed like the right time; that is until 2010 when God introduced them to the Purcell family and opened doors to minister in Russia. You can read more about that story HERE. Subscribe to the Paideia Missions newsletter to continue watching history unfold for the Davidson family, and maybe see how you too can be involved!